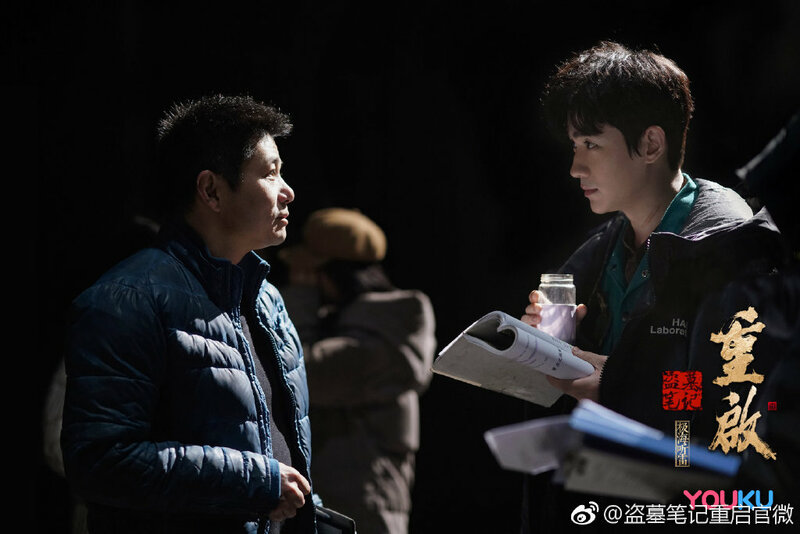 Guardian has truly been a game changer for actor Zhu Yilong who went from vastly underrated to a constant presence in popularity rankings. 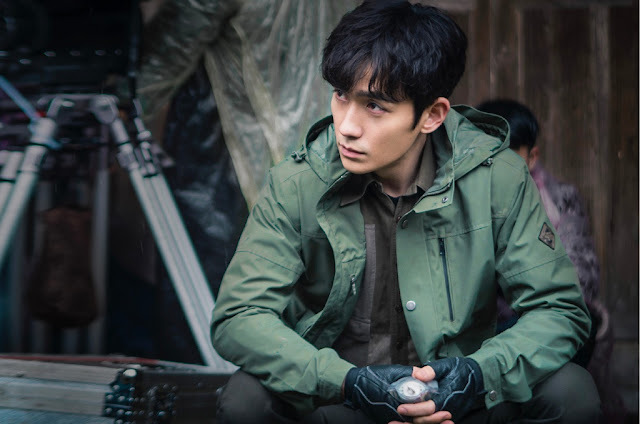 We're seeing his old, old dramas like Skynet Action taken off the dusty shelves for broadcast though I definitely feel that the actor still needs to follow up his success with another hit drama. Considering the genre and popularity of Nanpai Sanshu's 南派三叔 Graver Robbers Chronicles 盗墓笔记, I have high hopes that this is it! 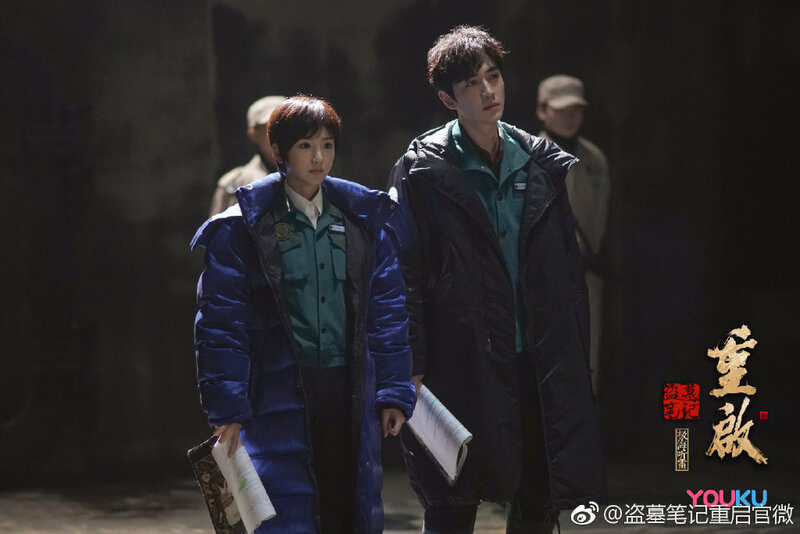 The Lost Tomb Reboot 盗墓笔记重启 which seems to be Youku's answer to rival The Lost Tomb drama adaptations by Tencent is based on the continuation of Nanpai Sanshu's original books and follows everyone's favorite trio ten years later. 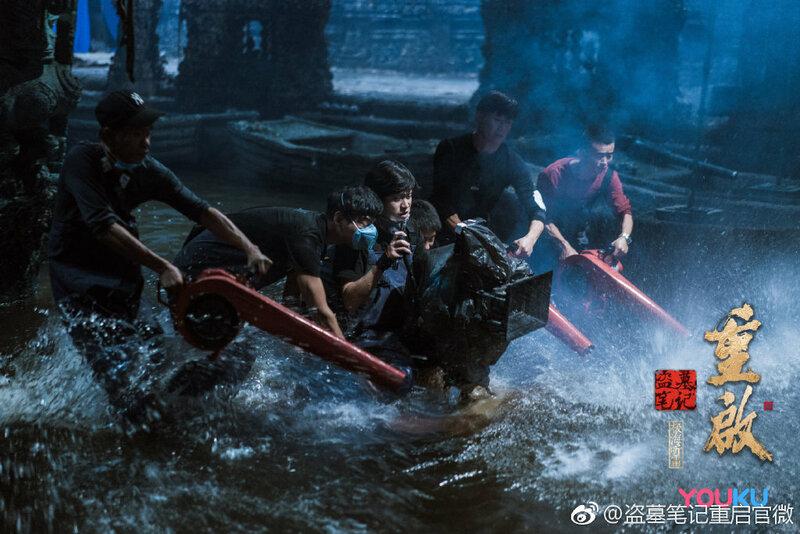 After their lives have returned to a state of normalcy, another adventure begins with Wu Xie, Zhang Qiling and Wang Pangzi at the helm. Zhu Yilong comments that one thing he and this version of Wu Xie have in common is that they are mature men. Filming was completed after 185 days at 4 in the morning yesterday, just in time for the actor's birthday on April 16. 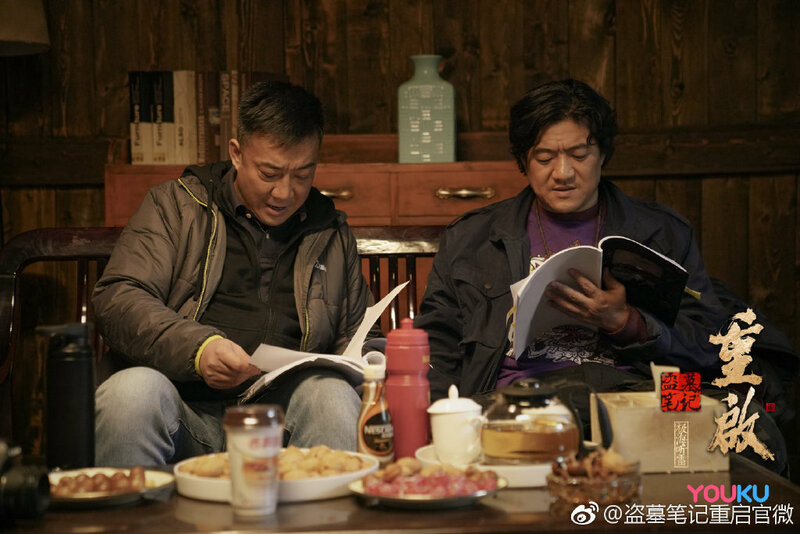 Also in the cast are Mao Xiaotong, Hu Jun, Baron Chen, Chen Minghao and Huang Junjie. 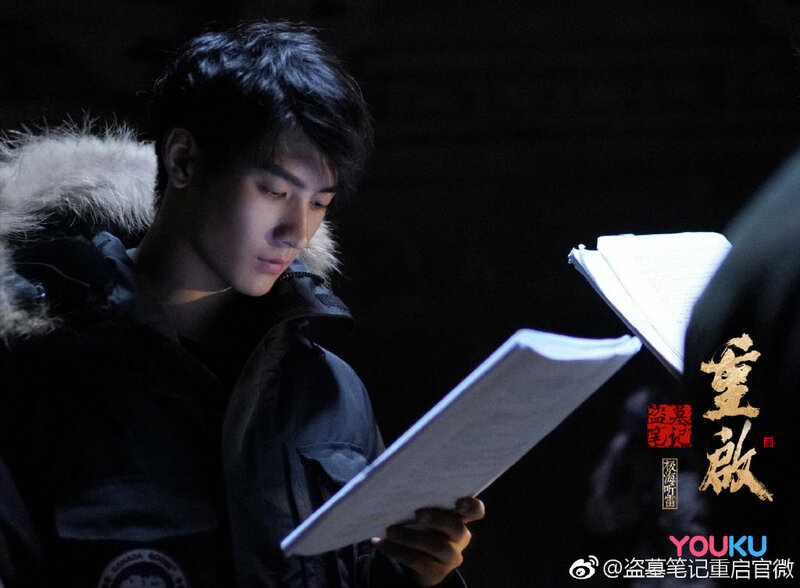 So we've got new faces playing familiar characters, but with Zhu Yilong as Wu Xie, I really don't mind the change. I am so looking forward to this show. 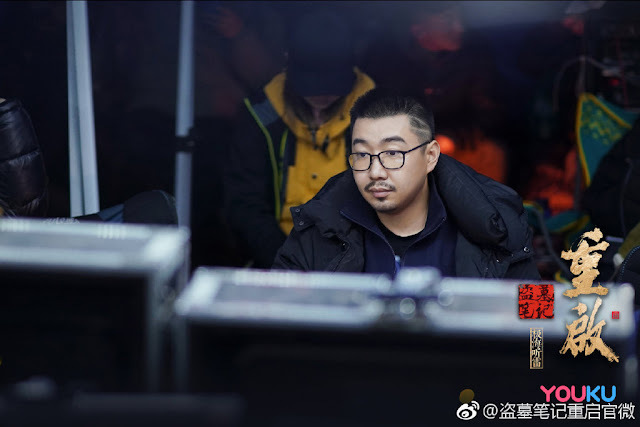 I think ZYL would do a great job as Wu Xie.